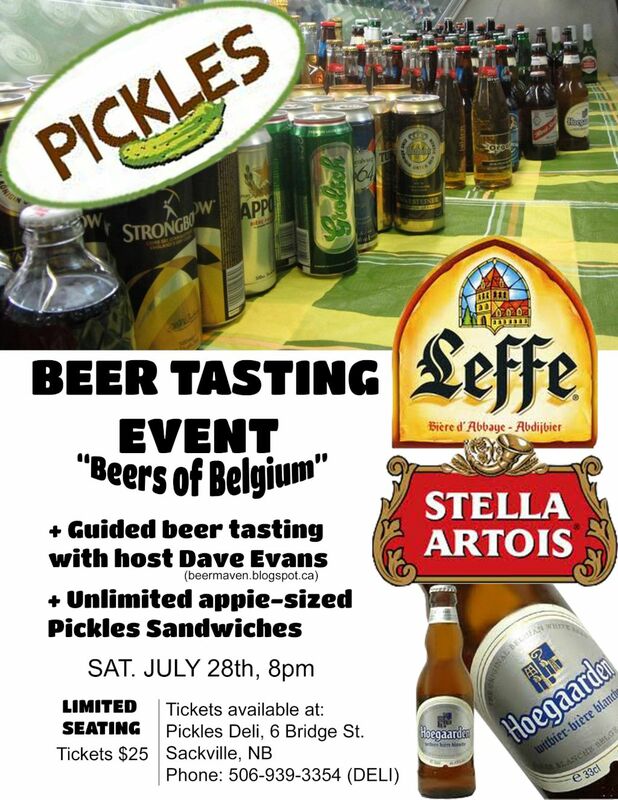 A Belgium themed beer tasting will take place at Pickles Deli in Sackville, NB this Saturday night at 8pm. 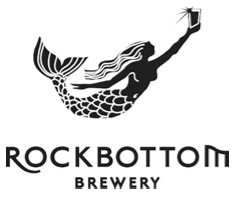 The event will be hosted by local beer blogger Dave Evans (aka Beer Maven) and will feature the following beers: Stella Artois, Hoegaarden, Leffe Blonde, Orval and Unibroue’s Belgian inspired La Fin Du Monde. In addition to samples of the above beers, each ticket includes unlimited appetizer-sized sandwiches. Tickets for the event are $25 each and are available from Pickles or by phone at 506-939-DELI.